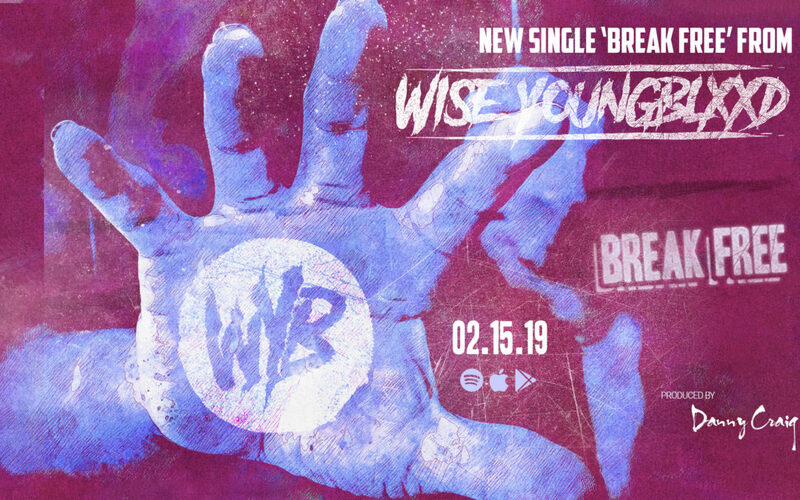 brand new Single ‘Break Free’! We are very excited about this amazing track produced with Danny Craig (Default). This sat on the shelves for a while waiting for the perfect moment and this is it! Out Friday on all streaming platforms! thanks Watch for tour dates announced very soon!